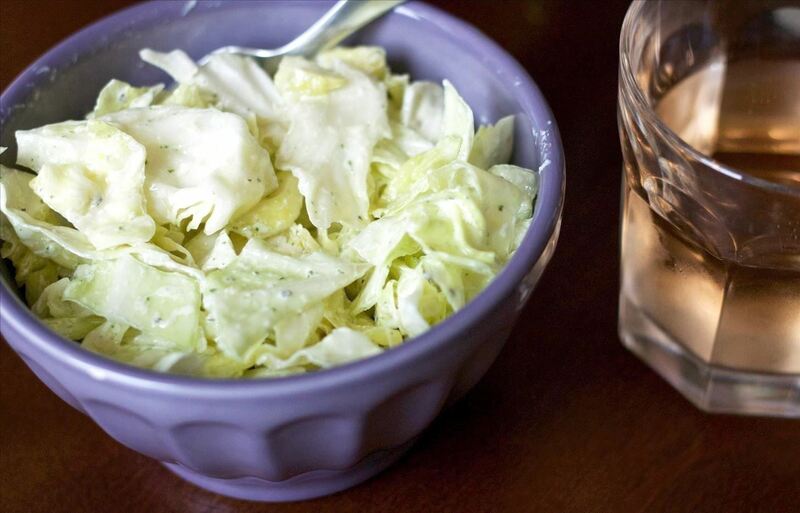 We used to view homemade dressings as something whose variables of flavor and texture outweighed our desire to make them up on the fly. We often found ourselves nervous that they'd come out too runny or too tart or even too thick. Then we discovered the magic formula to a perfectly cheesy dressing thanks to our friends at The Kitchn. 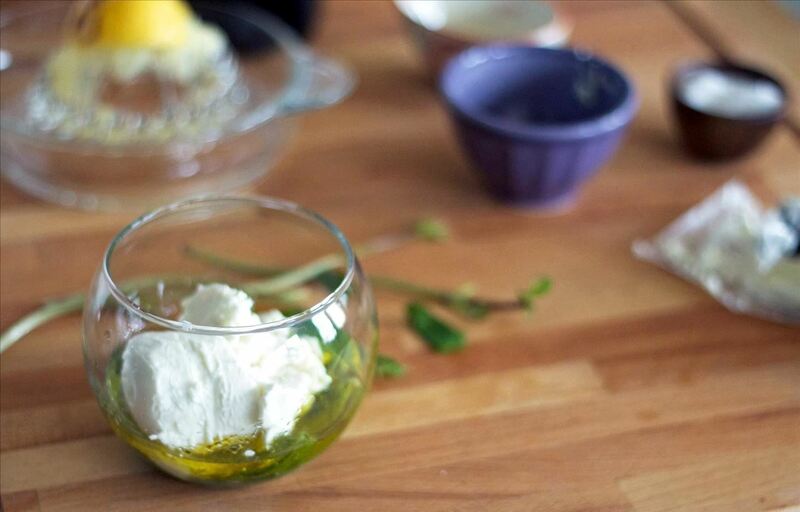 With this simple recipe, any soft cheese can be made into a dressing with just a simple ratio and a blender! This is the most important part of this recipe, and the most customizable! You can use pretty much anything that's already in your kitchen, or plan ahead for combinations you know you'll love. 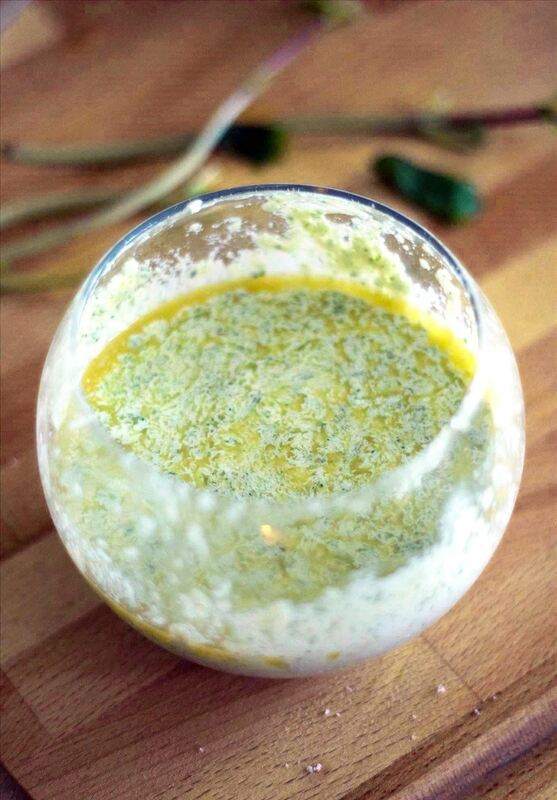 Add the ingredients to your blender and process until smooth. And guess what? You're done! The most important part of this recipe is the ratio—the actual process is just blending to your liking. If you want a thinner dressing, just add a bit more liquid. With a known ratio on hand, feel free to get creative with exploring flavor combinations. To help inspire you, here are some of our favorites. 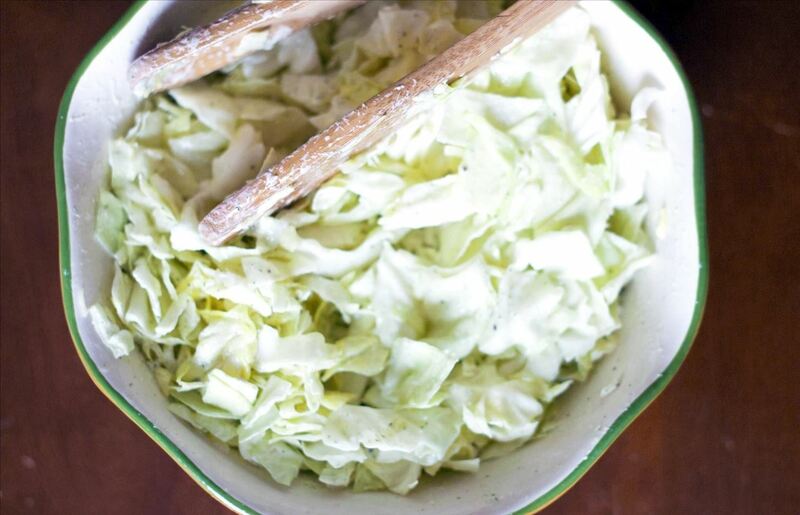 There are endless possibilities for homemade dressings and they can jazz up just about anything (like shredded cabbage, pictured above). The ratio rule lets us free our minds from dressing-worry and allows us to get creative, instead. 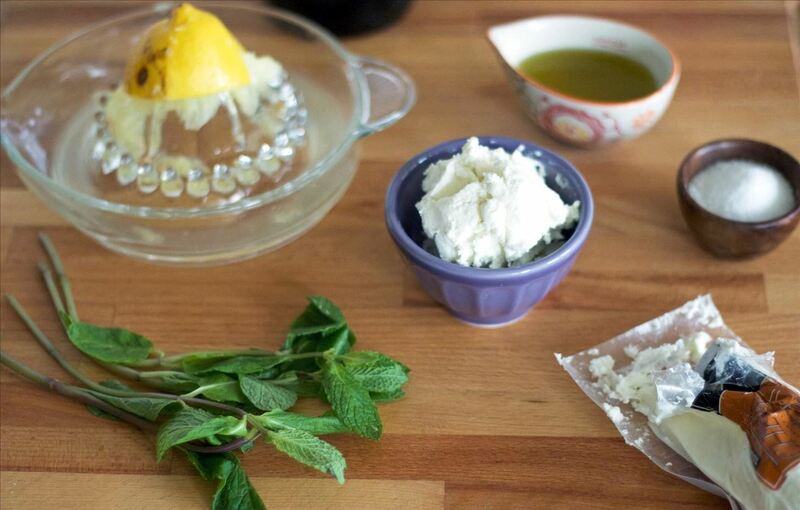 Have you experimented with homemade dressings? Let us know your favorites in the comments below. We're always eager to learn more!